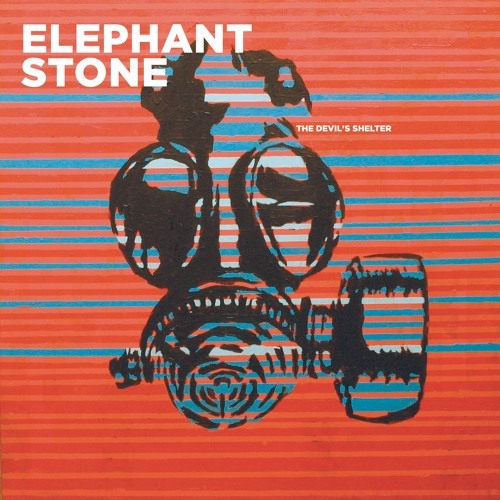 New Elephant Stone single featuring Alex Maas of The Black Angels. Produced by Marcus Paquin and Elephant Stone. Mixed by Brett Orrison. Shelter the devil, his dad's always mad at him.. I'm into it! Look forward to more features! @tksmusic: Great news. Thanks for the support! psychedelic splendour, what a groove!!! Excellent ! A big surprise...love it. Is this like borderline Shoegaze!?!? This is awesome! Happy to hear vocals in the forefront!